Hosted by Matt Culley. Matt, a Long Island, NY native, is a longtime Martial Artist and fight fan, with years of experience in the fight industry. 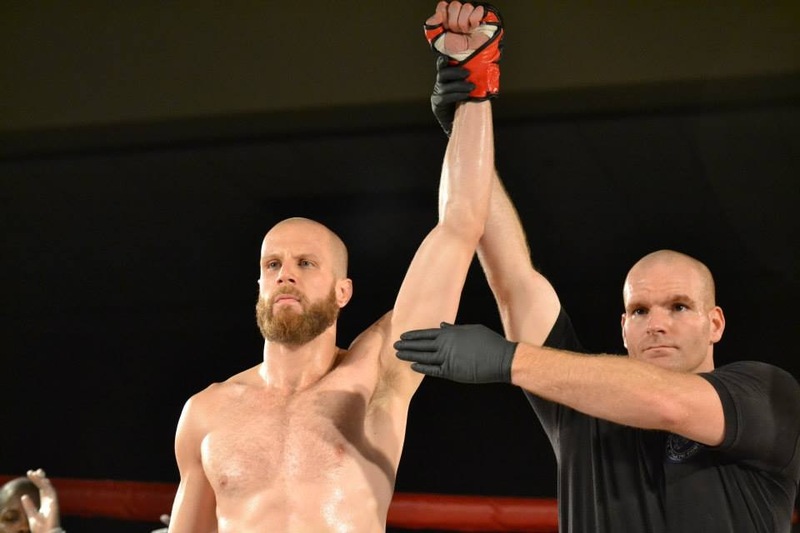 His background includes fighting, competing, owning a Martial Arts school, training with fighters, managing fighters, and founding combat sports site NewYorkFighting.com. Matt is also a Brown belt in Brazilian Jui-Jitsu.